Don't waste space, customize it. 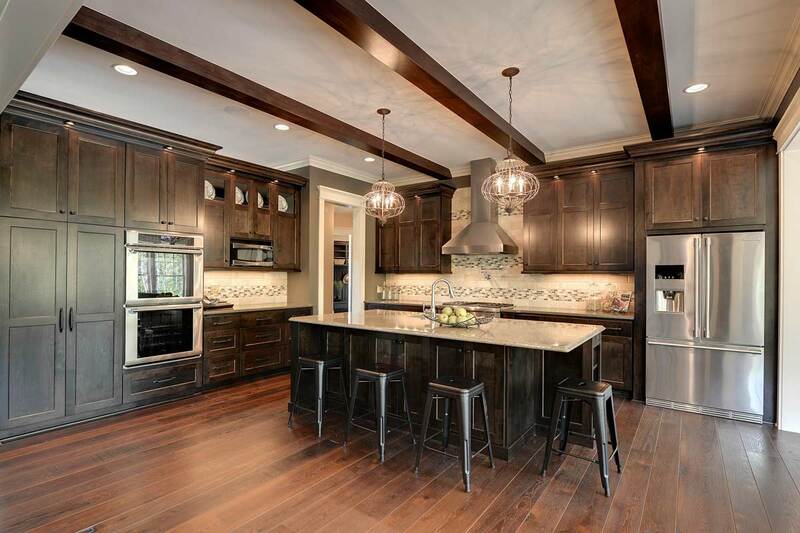 Christian Brothers Cabinetry is a leader in custom cabinetry. We work with Lakeville homeowners, builders, and contractors. From designing the cabinets to installation, we can create breathtaking custom cabinets for your home. We specialize in creating beautiful and functional custom cabinets for your kitchen. We will help you create unique custom cabinets solutions that will perfectly fit any room of your choice. Custom cabinets are a wise investment for your home. Our cabinets are always created with the finest materials, which ensures they last longer in terms of looks and functionality. Find out more about our superior craftsmanship and skilled artisan team here. From bathroom cabinets to bar cabinets, we can build it all. Christian Brothers Cabinetry can create custom cabinets for any area of your home. Imagine slow closing cabinets and drawers in your kitchen, that mean's no slamming drawers ever again! We love seeing the difference our cabinets can make. We pride ourselves on superb customer service and handcrafted, affordable custom cabinetry. If you live in the Lakeville area, call us today for a free consultation! Give us a call today at 507-451-8160 and let us know your cabinetry needs.